Welcome to Hartshorne High School. Preparing all students for living, learning, and growing in the 21st century. I graduated high school from Talihina High SchooI in 1980. I earned my Bachelor's of Science in Education at Southeastern Oklahoma State University in 1985 and earned a Master's of Science in Education Administration from East Central Oklahoma University in 1999. 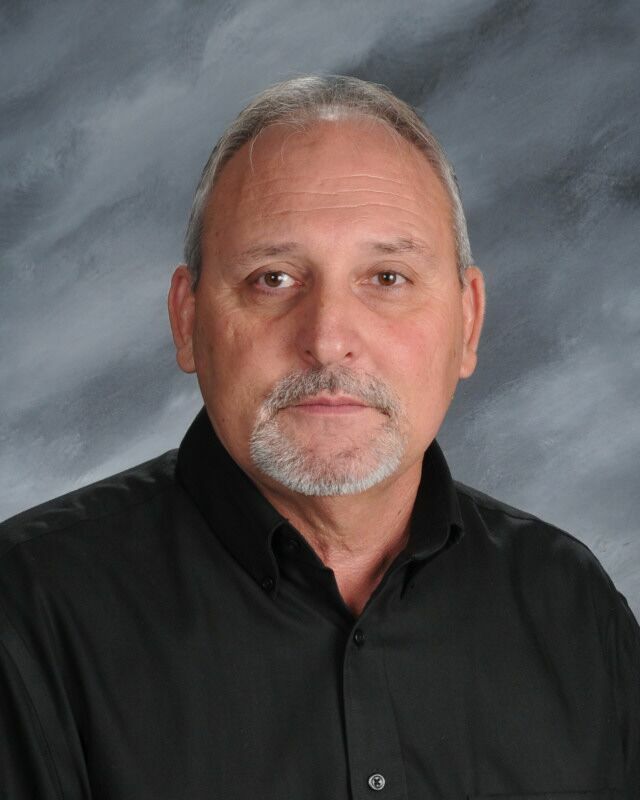 I began working at Hartshorne High School in 1989 as a social studies teacher and coach. Copyright © Hartshorne Public Schools 2019. All rights reserved.